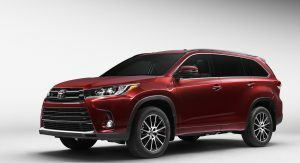 Toyota has pulled the covers off the Highlander for the 2017 model year, which will be officially debut at the 2016 New York Auto Show. 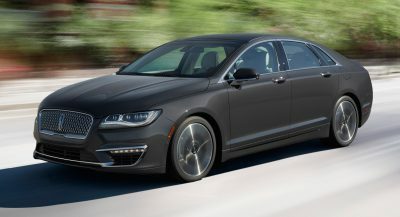 Setting it apart from the current version are the more prominent upper and lower grilles, with different finishes depending on the selected trim. The LE, LE Plus and XLE bring silver paint, while the Limited and Limited Platinum have a chrome finish. 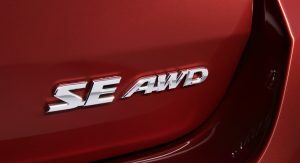 The taillights feature revised graphics, while the two range-toppers bring a chrome strip on the rear bumper. 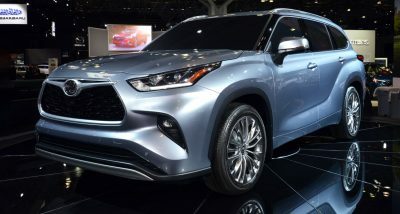 The SUV also adds two new colors on all trims, Celestial Silver Metallic and Toasted Walnut Pearl, joined by the Salsa Red Pearl, which is exclusive to the SE trim. 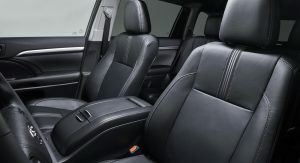 Inside, Toyota has added new brown leather option, four more USB ports (five in total) for device charging and second-row captain’s chairs for the 7-passenger seating or second-row bench for 8-passenger configuration in the Limited and Limited Platinum. 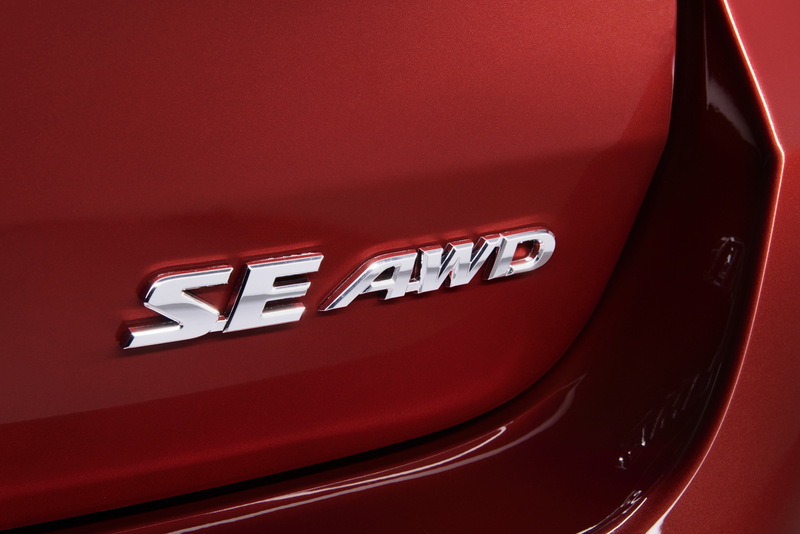 There is also a new trim level, called SE, which slots between XLE and Limited. 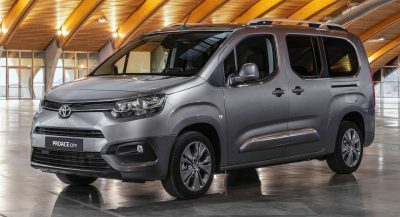 It comes with 19-inch alloy wheels, dark finish on the grilles, headlight housings and roof rails and a sport suspension. Inside, it has exclusive black leather with silver stitching, pattern seat inserts, matching dash and door inserts and a black front tray. 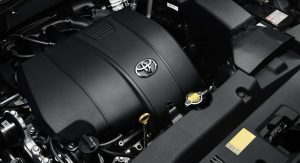 Toyota said it has upgraded the 3.5-liter V6, but hasn’t released its output, only that it “will generate significantly more horsepower” than the current 270 HP and 248 lb-ft (336 Nm). 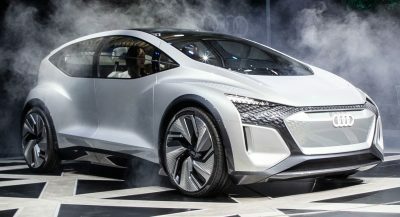 The unit is connected exclusively to a new 8-speed auto and it returns 19/25/21 mpg (12.38/9.41/11.2 lt/100 km) in city/highway/combined in FWD and 18/24/20 (13.07/9.8/11.76 lt/100 km) in AWD. 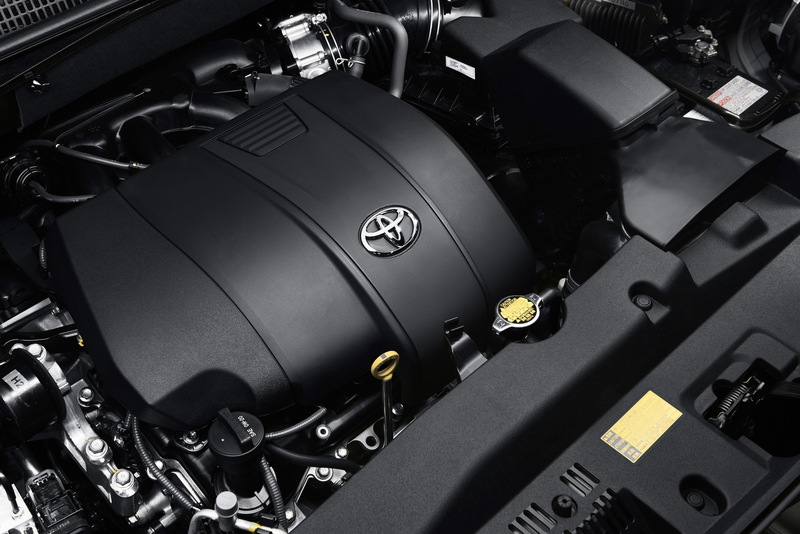 Toyota offers it on all trim levels, on top of the standard 2.7-liter 4-pot, mated to a 6-speed auto, which remains unchanged. 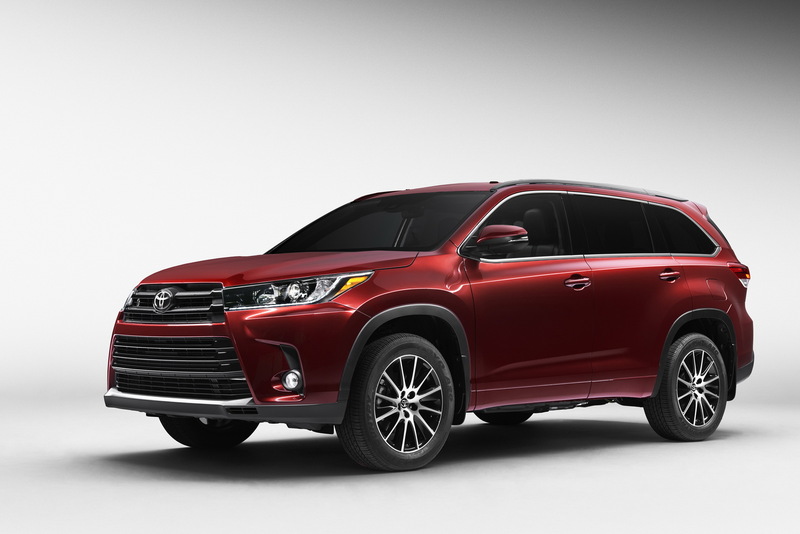 Standard equipment found across the range includes Toyota Safety Sense P (TSS) with Pre-Collision System, Lane Departure Alert, Automatic High Beams, Dynamic Radar Cruise Control and Pedestrian Pre-Collision System. The XLE gains standard Blind Spot Monitor and the Limited Platinum models add Bird’s Eye View Camera with Perimeter Scan, at no extra cost. 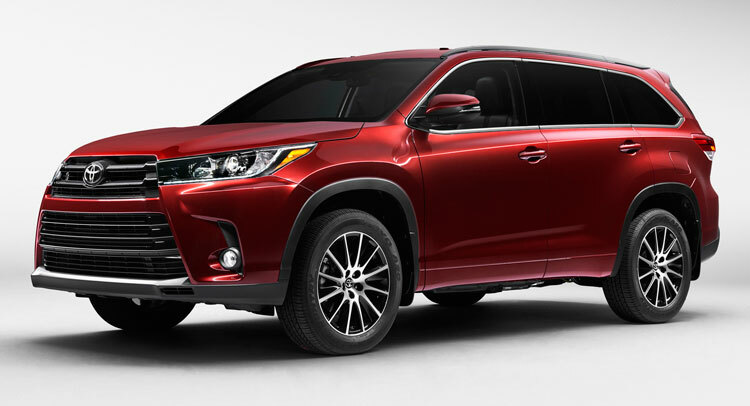 Toyota will introduce the 2017 Highlander and Highlander Hybrid in showrooms this fall. Pricing is yet to be announced. good thing there is no such thing as a Sedonia. It still looks good but they should have left it alone. The current one looks much better. I’m guessing they’re putting the D.I. 3.5 V6 in it??? Another bullet proof product that Nissan and Honda can only dream of building. 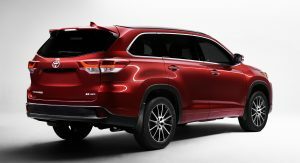 The Pathfinder and Pilot is a joke when it comes to reliability vs. the Highlander. You lose about $10-14k driving off the lot in a Pathfinder. 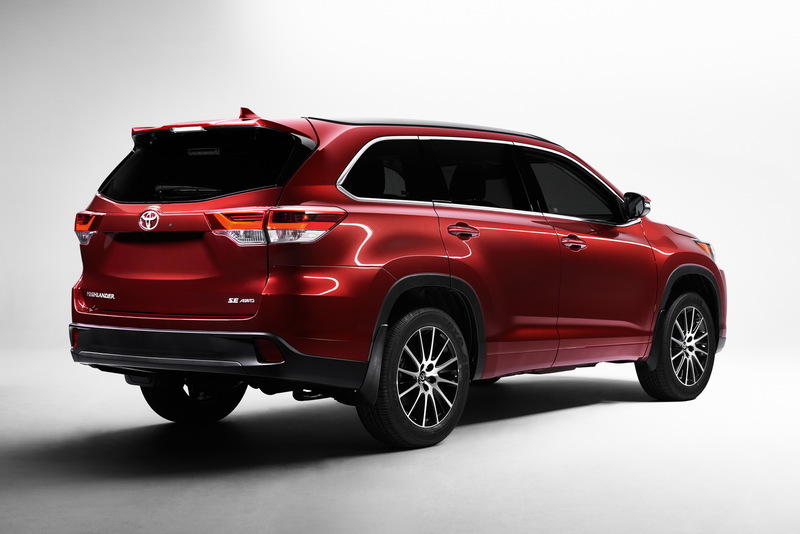 Funny I was just thinking of sending Toyota a facelift of the Highlander. Lexus Styled. I don’t like it either way. 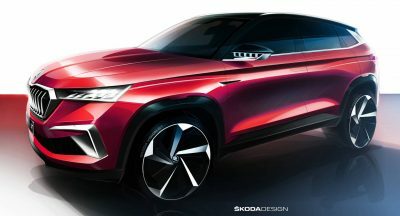 Next PostNext Is SsangYong Really Planning A Tivoli Convertible?